Just watched the classic movie ‘The Last Man on Earth‘. 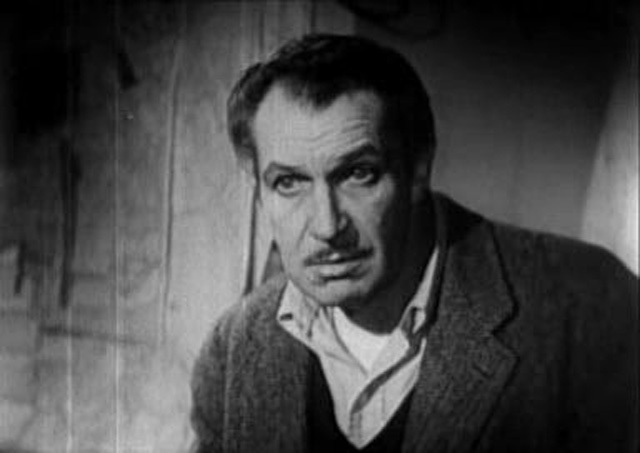 Vincent Price stars in this akward Vampire picture based on the novel ‘I am Legend’. When a disease turns all of humanity into the living dead, sort of a cross between vampires and zombies, the last man on earth becomes a reluctant vampire hunter.